Canada’s premier Store On-line British Food business for 1st, 2nd or 3rd generation Britons or those from the Commonwealth that are longing for a treat from the past. 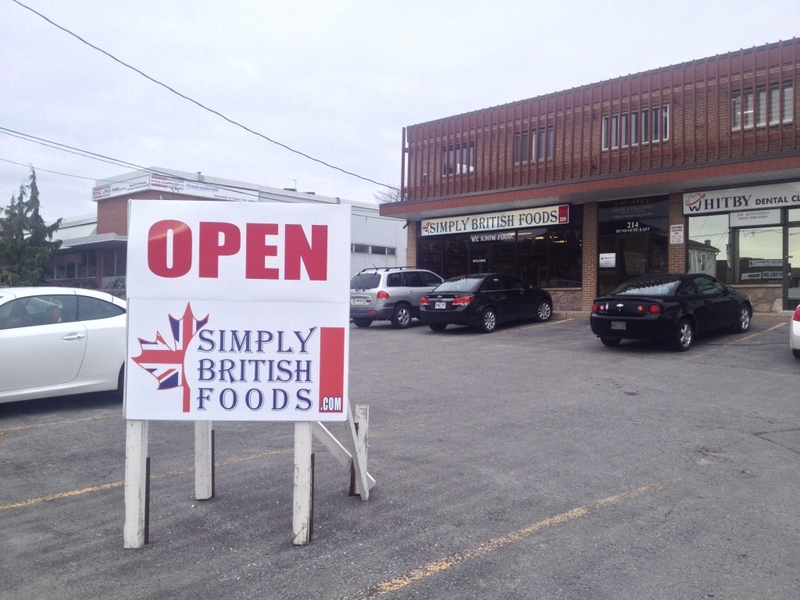 We are offering the best of Imported British Foods to customers across Canada ONLY. Live in the following provinces (AB, SK, MB, QC or BC) and we will save you 5 - 8% in HST charges dependent of where you live! 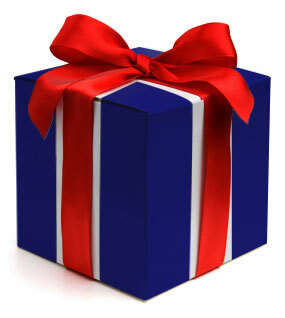 Orders processed thru GlobeCharge secured ordering with all Credit Card Information using PGP encryption. Purchases will be processed via Moneris Solutions, Canada's leading secured payment processor. 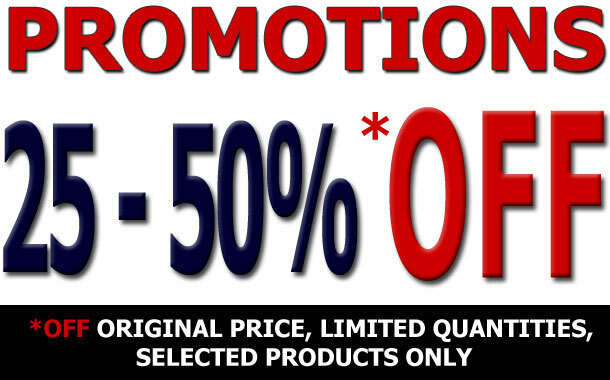 We are now offering great promotions on selected items of products with our 25% - 50% OFF program. All items will be offered at a minimum 25% off all the way up to 50% off. All products have long dates so you can stock up. We will show the 'display until' dates so you know how long you have to consume the items you choose to purchase. Saturday & Sunday 9 - 5:00 p.m.
Visit our Blog today to see what were talking about. Welcome, to Paul’s Imported British Food our blog about what is going on at SIMPLY BRITISH FOODS and allows us to use FACEBOOK, TWITTER and to talk about what’s NEW. Outlet Store Whitby Store HOT DEALS are also available to see. Maybe it's our M&S poll and if you would like to see them return to Canada? Contact us for AD rates, and any other information you may require. Looking for a avenue to drive more customers to your website? Well an AD here with us could be a shrewd move. 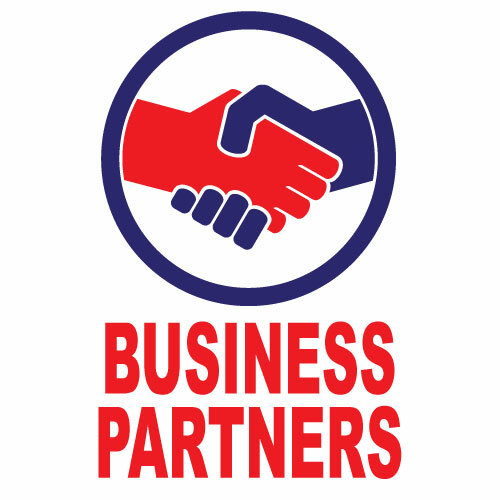 As a very high percentage of our customers are Brits this maybe a fit for your business and advertising dollar. We will also place you on our AD's page as well.